According to the latest FIFA rankings, India has climbed to 96th rankings. This is the best-ever rise in rankings for India in the last 21 years. 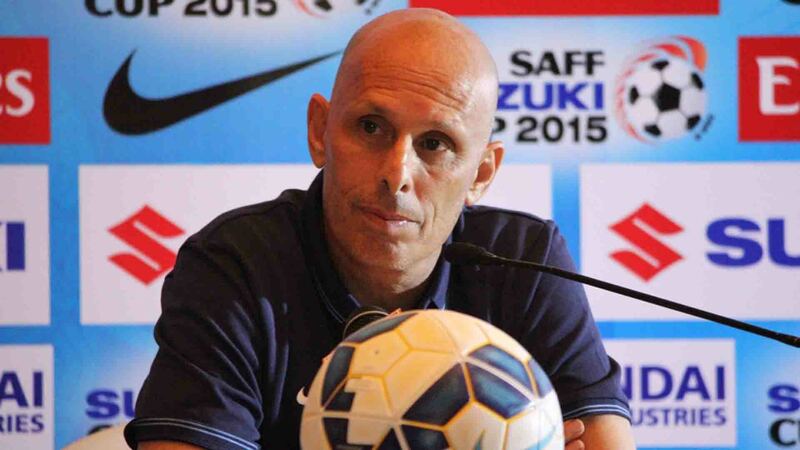 However, coach Stephen Constantine has advised the players not to get carried away with the rise and focus on their game as there is a lot coming next. According to him, the team has worked well and it is their teamwork that has led them to this achievement. “I don’t think it’s got to do anything with magic. It’s just a respect for my job and respect for my players, as much it’s the respect for the people around me. These are the key ingredients to any national team moving forward. “Football team is never about one single person. I take responsibility when the team is not doing well and share the praise when the team is doing well. That’s how it is,” he said. Previous articleR Madhavan on post shower selfie : Now I’m a little embarrassed!